Got someone in mind we should highlight? Make sure and let us know! Please join me in thanking Bill Sindelar for all of his efforts and many years as NE State Chairman, thanks Bill. I would also like to thank all of the volunteers that have helped with USAPL meets in the past year, and thanks to Michelle James and Tim Anderson for their time and effort keeping the website and records updated. 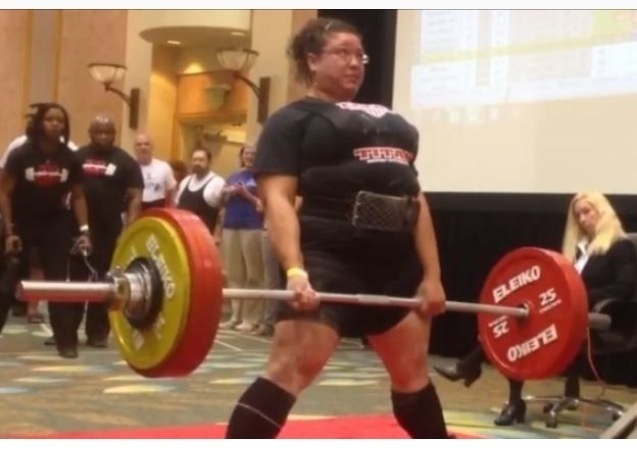 Membership has been increasing, with fewer equipped and more raw lifters. A new USAPL logo has been unveiled. All appointed/elected positions will be for a 3-year term. Since I was elected prior to this vote (April 2014) the next election for State Chair will take place at the State meet in 2016 and will be for a 3-year term going forward. 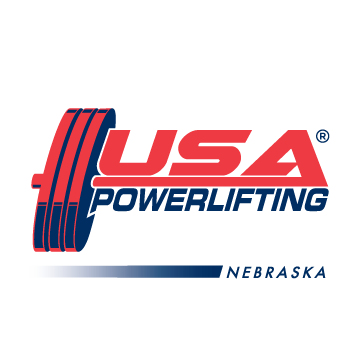 Masters Nationals will be combined with Men’s/Women’s Nationals to have one geared National meet, with the exception of High School, Collegiate, and Bench Nationals.  Effective January 1, 2015 USAPL weight classes at all meets will change, with the exception of High School Nationals and High School only meets, to reflect the IPF weight classes. The new USAPL weight classes for Men in kilos are: 53, 59, 66, 74, 83, 93, 105, 120, 120+, and pounds: 116, 130, 145, 163, 182, 205, 231, 264, 264+. Women in kilos: 43, 47, 52, 57, 63, 72, 84, 84+, and pounds: 94, 103, 114, 125, 138, 158, 185, 185+. American records will be adjusted to the next highest IPF weight class. The 43kg weight class will be opened up as vacant. We will do the same for the Nebraska State Records, and the state records going forward will be in 10-year increments. The existing state records will be retired. Will be scheduling a referee’s clinic to be held this November in Omaha. Steve Davenport will be conducting USAPL meets in January, the state meet in April, and August 2015, as soon as the meet entries are completed and receive word back from the National office that these meets have been sanctioned they will be posted on the website. Also making plans for a November 2015 meet, location TBD, possibly in North Platte. Anyone interested in assisting Tim with the state records, taking a referee test, or volunteering to assist at a meet please contact me at dmac65@ymail.com, thank you for your consideration.